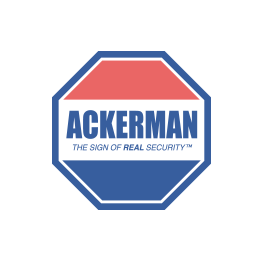 Ackerman Security Reviews, from SIMONE | Great quick response every time. Thumbs up! Great quick response every time. Thumbs up!